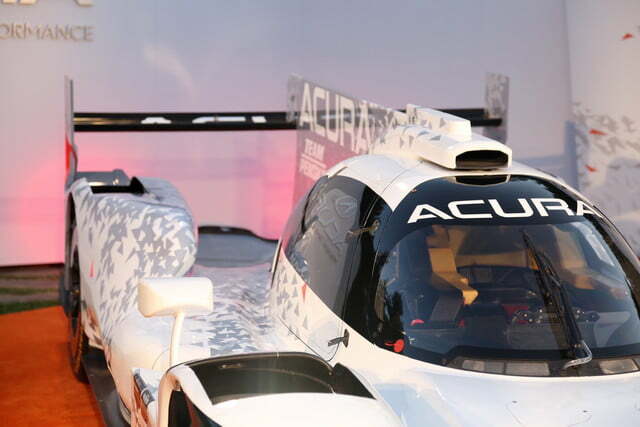 It may not have the long history of Ferrari or Porsche, but Acura is clearly committed to racing. 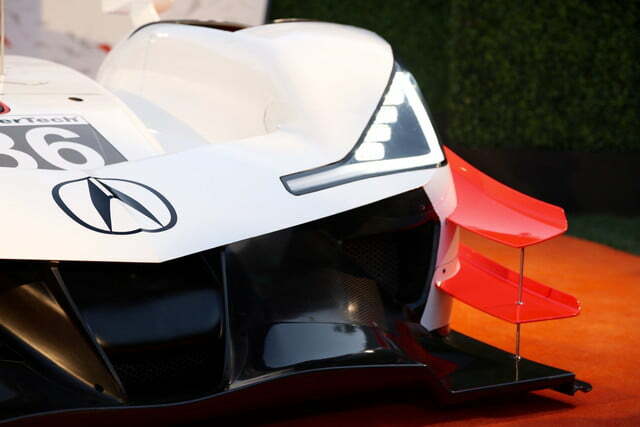 The Honda luxury brand has been racing for more than 25 years, currently fields its NSX hybrid supercar in two different series, and is a regular at the Pikes Peak International Hill Climb. 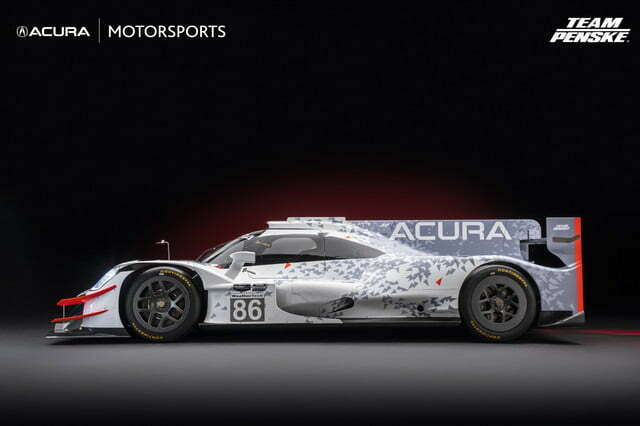 And next year, Acura will shift into an even higher gear. 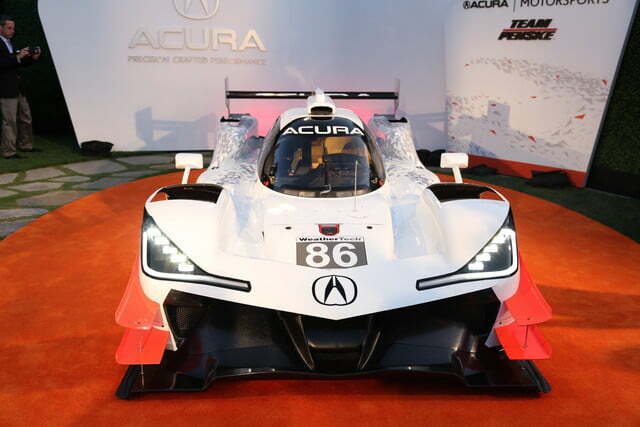 Instead of only racing souped-up versions of production models, Acura will rejoin the ranks of purpose-built race cars, known as prototypes. 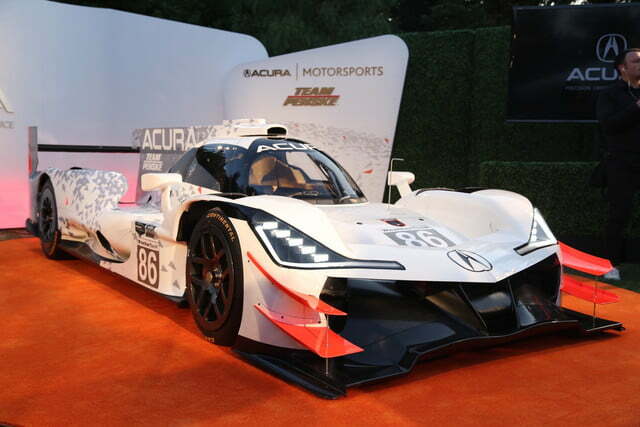 Acura’s new prototype racer was unveiled at “The Quail, A Motorsports Gathering,” part of the sprawling Monterey Car Week in California, and will make its racing debut in January at the Rolex 24 at Daytona. 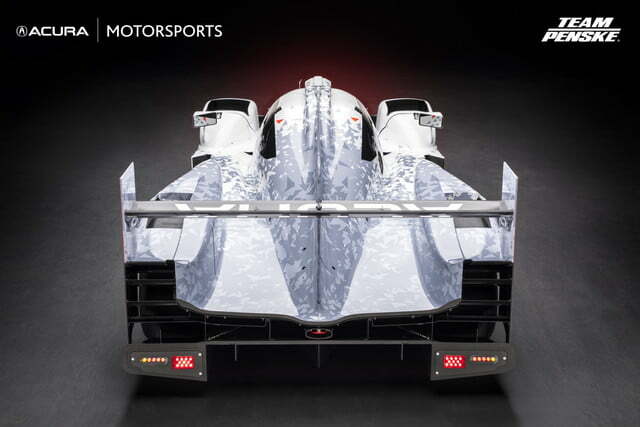 Called the ARX-05 (Acura Racing Experimental, generation 5), the car was built for the IMSA WeatherTech SportsCar Championship‘s Daytona Prototype International (DPi) class. 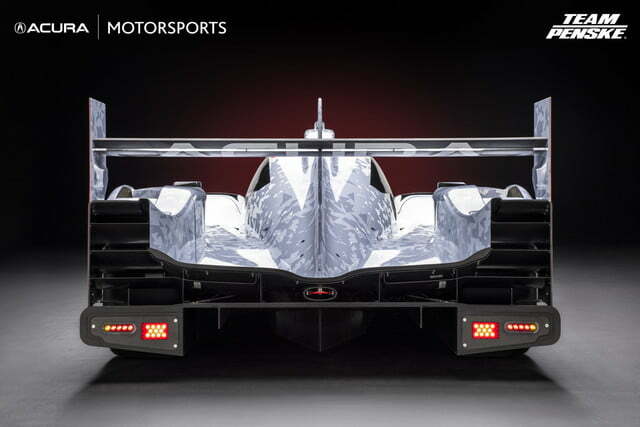 The class currently features race cars from Cadillac, Mazda, and Nissan, with powertrains and styling unique to their respective manufacturers. 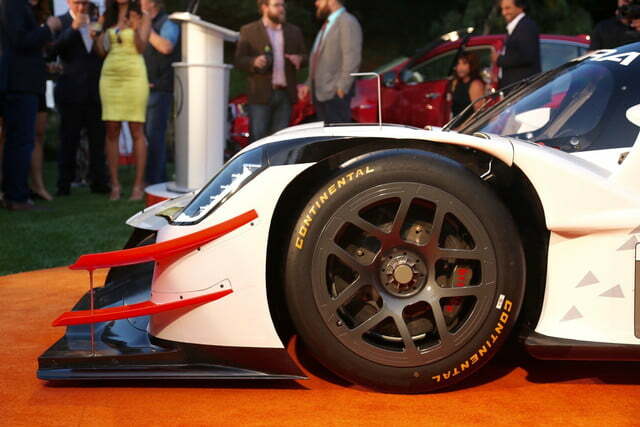 That gives each car more of an identity, while still keeping the playing field relatively level. 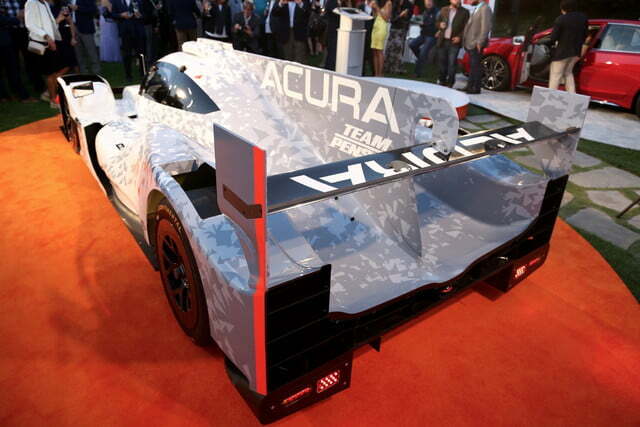 Acura followed the same template with the ARX-05. 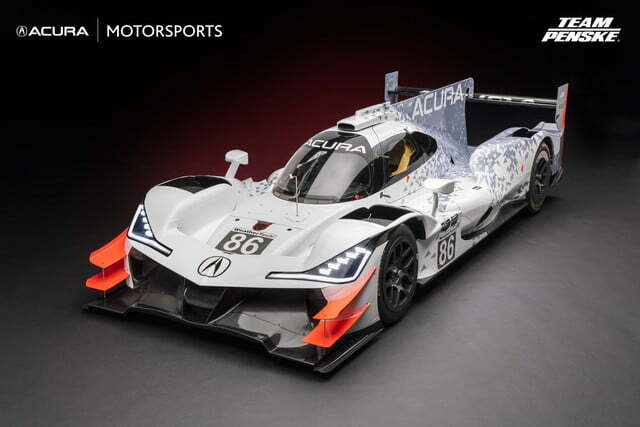 It’s based on an Oreca 07 chassis, but features styling cues pulled from Acura production models, including the automaker’s “Jewel Eye” headlights. 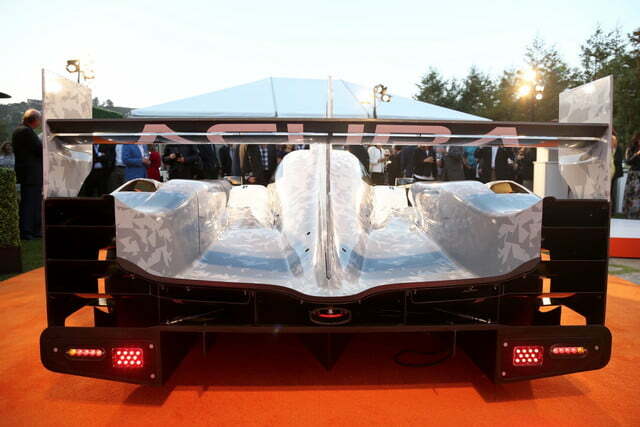 The race car was actually designed in the same California studio that helps shape production models. 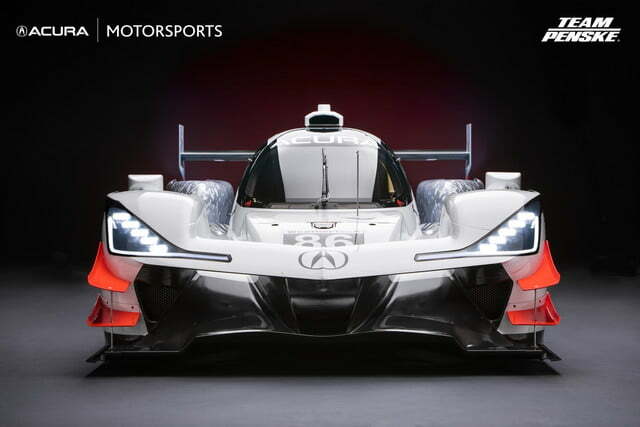 The engine is a 3.5-liter twin-turbocharged V6 based on the “J35” engine used in the Acura RLX, TLX, MDX, and RDX. 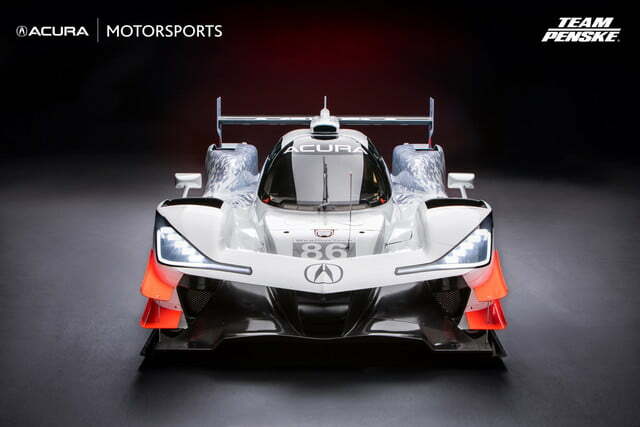 Different versions of this engine have also been used in previous Acura and Honda race cars. 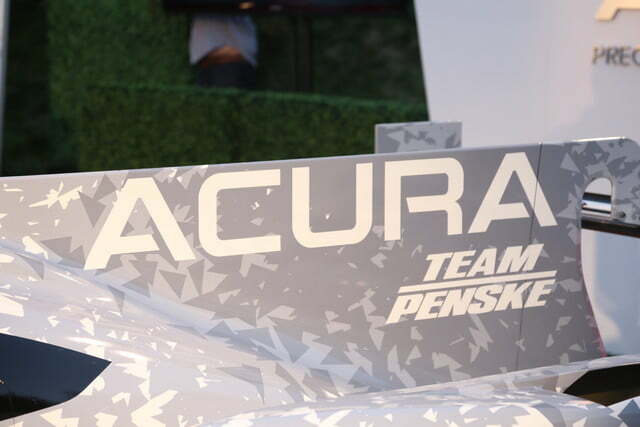 Acura may be building the cars, but Team Penske will actually race them. That’s the racing empire of the legendary Roger Penske, who has more Indianapolis 500 wins as a team owner than anyone else. 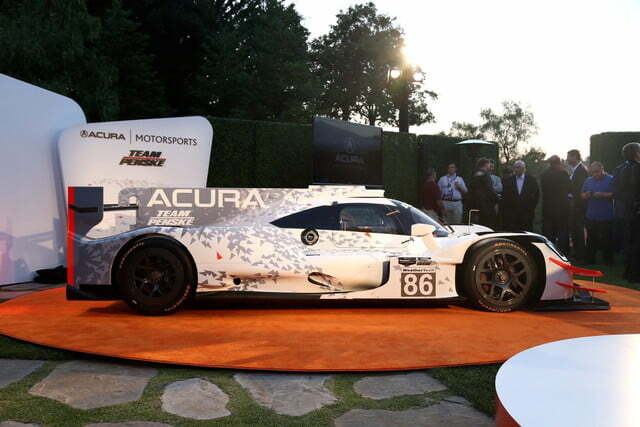 Still, the partnership is a bit peculiar because Acura and Penske used to be rivals. 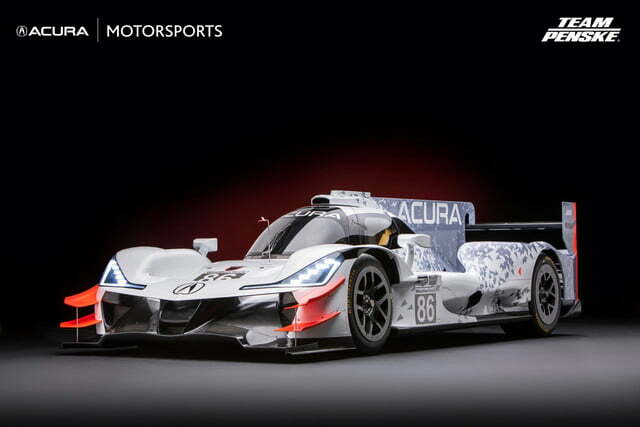 The last time Acura raced prototypes, Penske and its Porsche RS Spyders were the main competition. 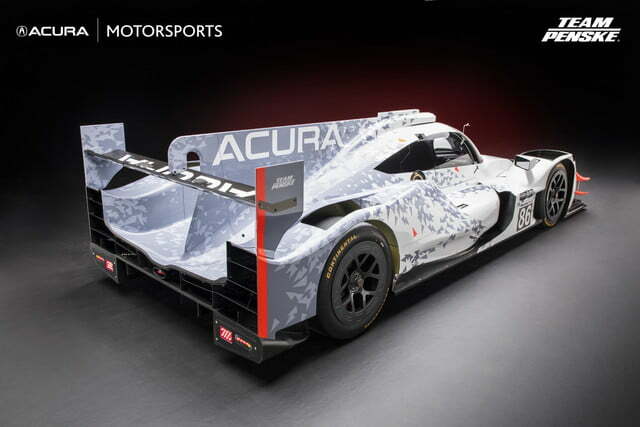 The Acura ARX-05 will be displayed throughout Monterey Car Week, the pseudo car show made up of multiple events, including the prestigious Pebble Beach Concours d’Elegance. 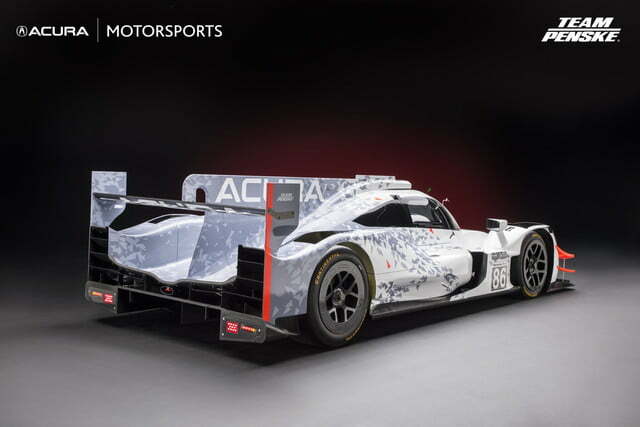 The car has already been through some shake-down runs at the Paul Ricard track in France, but it won’t turn a wheel in anger until the Rolex 24 at Daytona, the legendary Floridian 24-hour race, in January.